She is an expert in the local market and will guide you through the entire process of selling your property from listing to sale. As a real estate professional, she will make the selling process as easy as possible for everyone involved. Your home must stand out against the competition. We design our marketing plans to give you an edge on the competition and assure your property the maximum exposure. Phyllis Bender prides herself on personal service and will do what it takes to get your home noticed. When selling a home, sellers must consider the listing price. Price is one of the single most important aspects of getting a home sold. 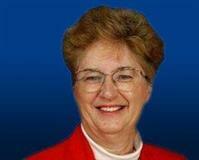 Phyllis Bender can properly analyze a home and discover its true market value. Using our data, we can provide home sellers with a Comparative Market Analysis. Our in-depth analysis will answer the question, "Are there similar homes priced for less?" Armed with this information Phyllis Bender will be able to price your home at the highest price that will still make the home competitive on the open market. Why should sellers choose Phyllis Bender? As a real estate professional, she has access to resources which most sellers do not. Her experience of having listed, marketed and sold many homes in the past remains a valuable resource for home sellers. As local expert, she knows what buyers in the area look for and can easily assess how a home measures up. Phyllis works one on one with home sellers to sell homes for the highest price possible. She strives for excellence and responds to each of her clients needs with great care. Phyllis Bender understands that a client's satisfaction is the greatest testimony to her success. This is how, and why she consistently provide sellers with top-notch service and RESULTS. We urge you to contact Phyllis Bender with your questions and to discuss your needs with her. Contact Phyllis today and she can share some important information with you that will help you in your next move. She has the knowledge and experience that will not only SAVE you money, but can make you money on your home sale! 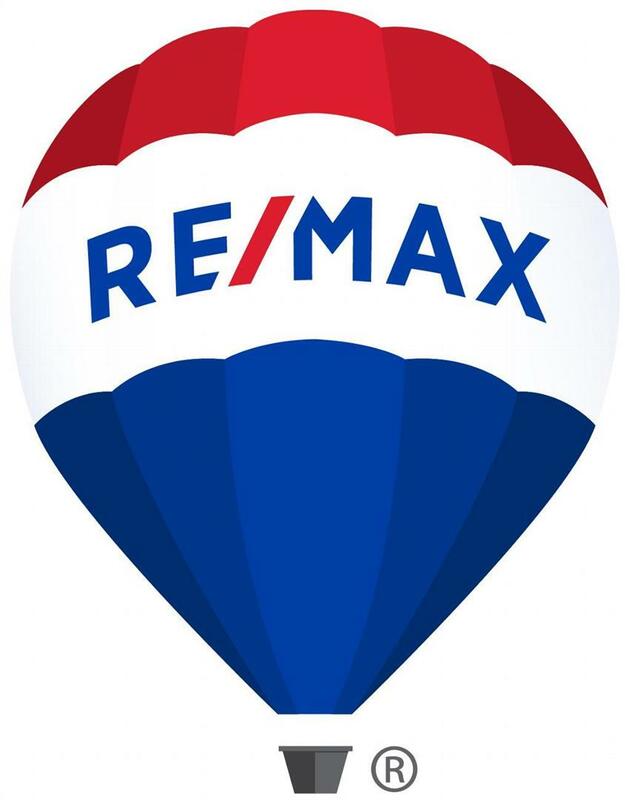 Let's get started today and get YOUR HOME SOLD!